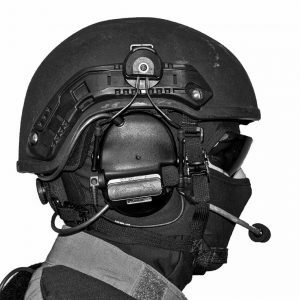 3M is an industry leader when it comes to protecting those in the line of duty. 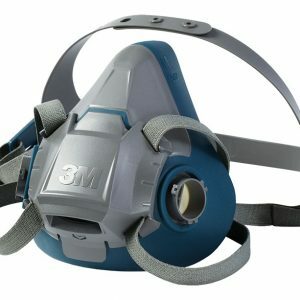 Innovative when it comes to creating light, comfortable and easy to use equipment, 3M delivers the highest level of protection for your team. 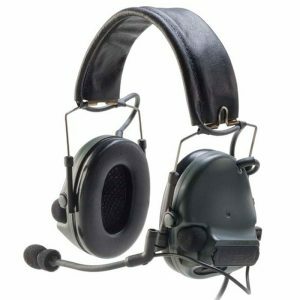 Whether it’s advancing your organization’s tactical gear or expanding the tools you have on hand, 3M offers the best solutions. 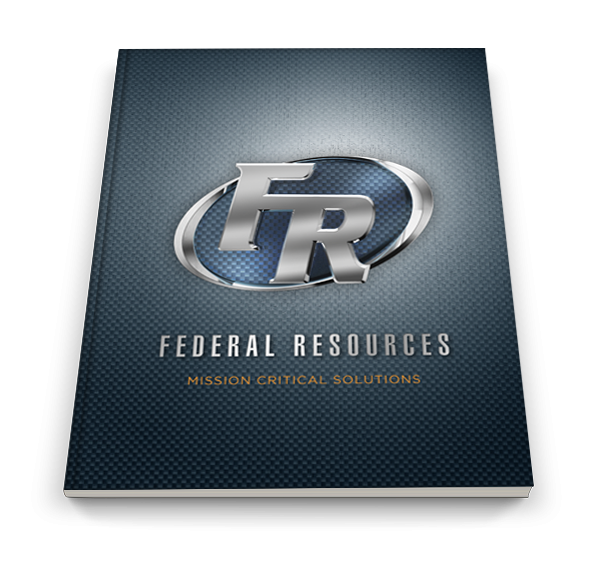 At Federal Resources, we offer the best equipment for military, first responders, government organizations, and manufacturers around the world. 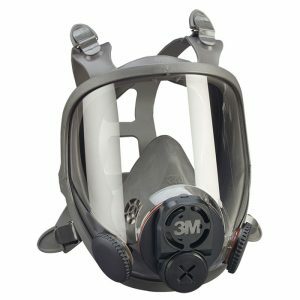 We’ll help you purchase the gear you need while giving you in-depth training and support required to properly handle 3M’s respirators and helmets. 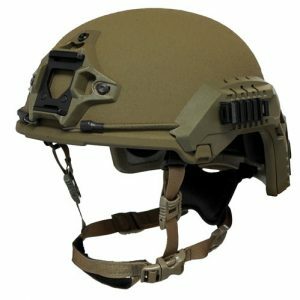 The 3M products we carry include quality headgear, body armor, protective communications, high visibility clothing, hearing protection, protective eyewear and more that fit within our mission to provide tactical, reliable solutions for your organization. 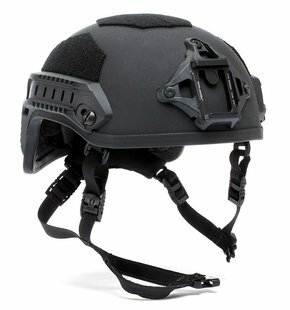 3M’s tactical combat helmets are designed to increase vision and hearing capabilities of the user, while protecting the head from standard impact, making them ideal for military, law enforcement and first responders in any type of situation. 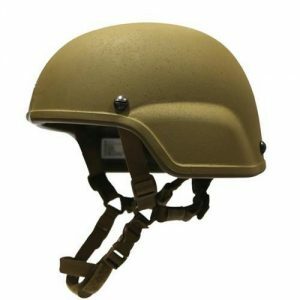 From the basic 3M Enhanced Combat Helmet all the way to the flagship High Cut Ballistic Helmet, the quality of 3M is evident across the board. Contact one of our specialists to learn more about what Federal Resources can do for you.